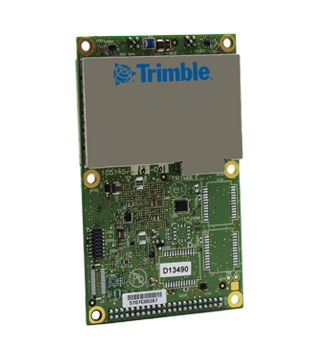 The Trimble BD940-INS integrates the most recent high-precision inertial sensors on one module where your high-accuracy positions are produced in all kinds of environments. With the number of satellites above us continuously growing, the BD940-INS is can take advantage of new signals as they become available. 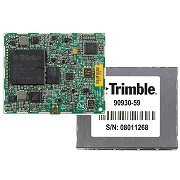 The Trimble BD940-INS is designed for applications that require continuous centimetre accuracy in a manageable, compact package. By integrating inertial sensors on the same module, robust high-accuracy positions are produced in even the harshest environments. The GNSS components are fully shielded which helps ensure the high-quality signals are protected from the sources of EMI on the host platform. 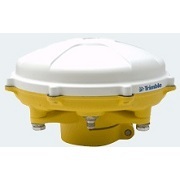 To order the Trimble BD940-INS triple-frequency receiver or if you have any questions, simply request a quote today.